We first opened our doors in 1962 as a family business. A husband and wife team named Gordon and Carole Segal, and one (yes, count them…one) eager sales associate who was enthusiastic about their vision. One can only imagine the office parties they had. Table for three, please. Fast forward 40 years. And did it ever go fast. 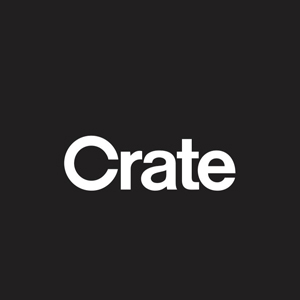 Today’s Crate and Barrel family has grown to 150 stores and over 7,000 associates nationwide. And, we might add, still growing.